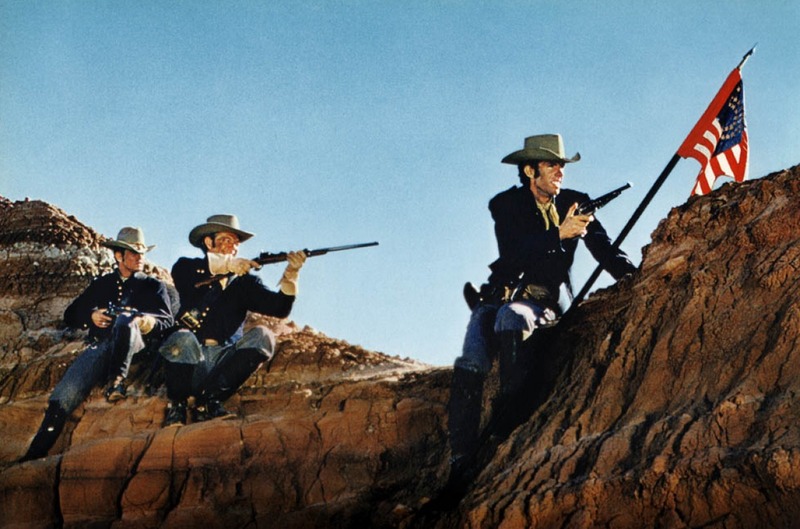 The U.S. Cavalry has been showing up in westerns almost as long as there have been westerns. 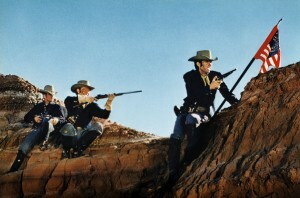 Cavalry movies as a subgenre came into their own right after World War II, with John Ford’s Cavalry Trilogy, and continued to be popular up to the Vietnam era, around 1972. Then they largely disappeared, after Ulzana’s Raid. The list below, which is admittedly incomplete, is a collection of westerns in which the cavalry plays some significant role in the plot. 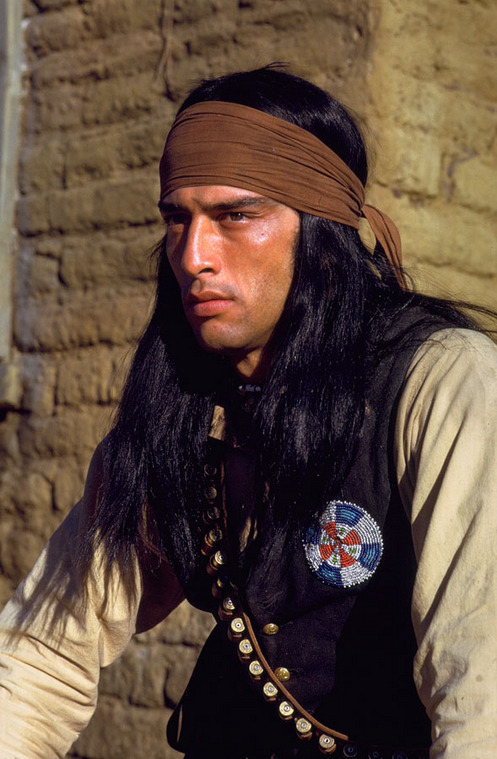 The cavalry shows up briefly in Stagecoach, for example, but it does very little in the movie aside from chasing off the Apaches at the last minute in stereotypical fashion. So Stagecoach is not really considered a cavalry movie. The best of these cavalry movies have a post of their own, and more of them will have posts in due course. 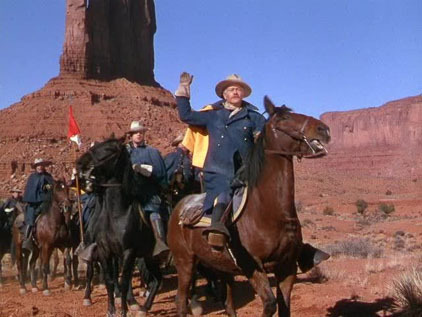 If you have a nomination for a cavalry movie that is not on the list, leave a comment. We’re always adding more as they come to our attention. 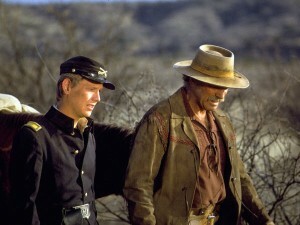 The sublists involve themes one finds only in cavalry westerns, or in military movies generally: Dealing with the Wrong-Headed Commander, Teaching the Young Lieutenant, Managing Mutinous Troopers, The Old Scout Who’s Almost Outside the Military, and the use of Indian Scouts, usually Apaches of questionable loyalty. 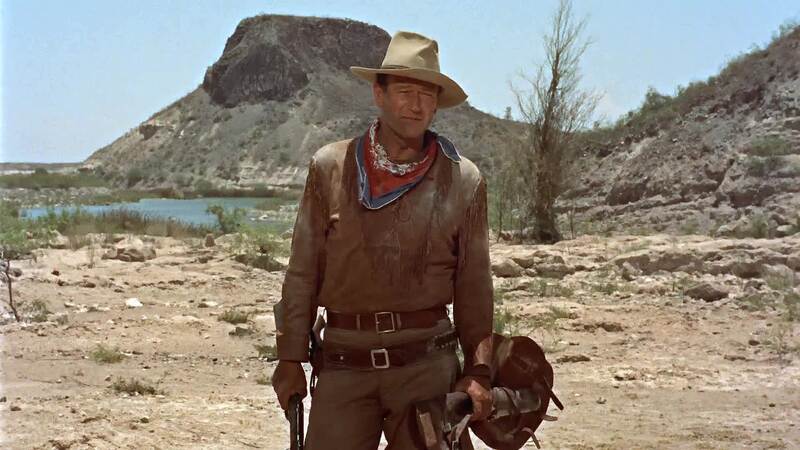 John Wayne as Capt. 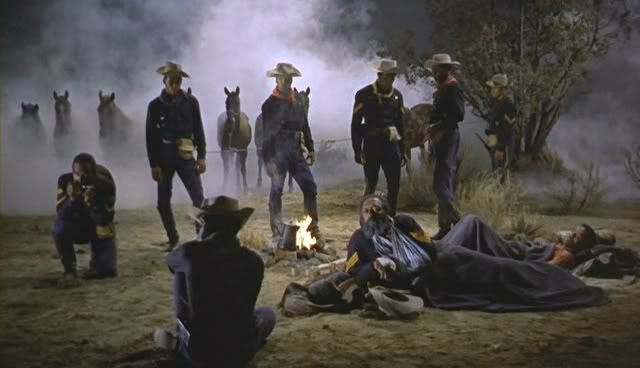 Nathan Brittles in She Wore a Yellow Ribbon, one of the most visual of cavalry movies. Buffalo soldiers on patrol in Sgt. Rutledge. 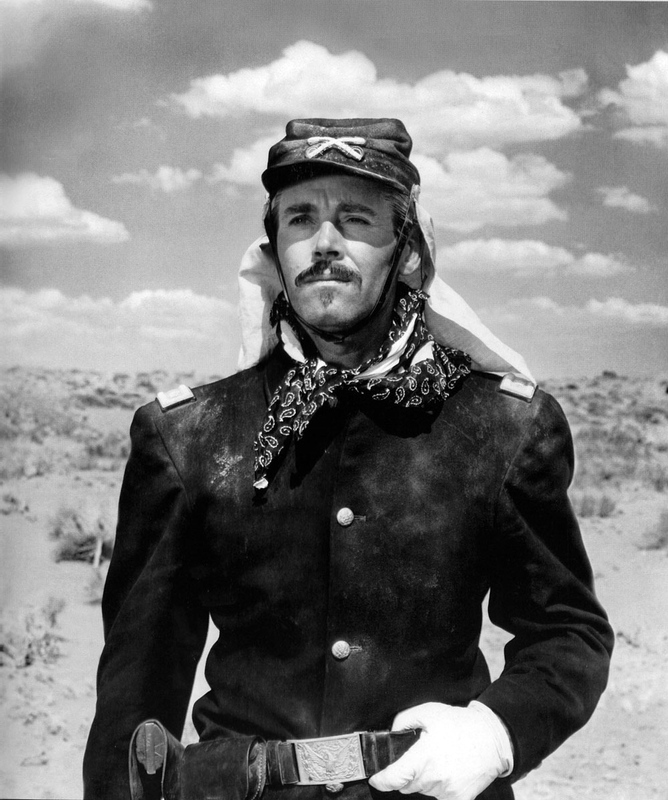 Henry Fonda in Fort Apache. Bruce Davison and Burt Lancaster in Ulzana’s Raid. 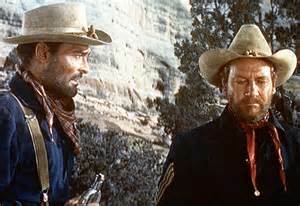 John Russell and Joel McCrea in Fort Massacre. John Wayne as Hondo Lane in Hondo. Jorge Luke as Ke-Ni-Tay in Ulzana’s Raid. This entry was posted in Lists and tagged Cavalry Westerns on January 29, 2014 by Nicholas Chennault.